We are a self-funding, not-for-profit incorporated entity which operates under the provisions of the Cemeteries and Crematoria Act 2003 and the Cemeteries and Crematoria Regulations 2015. We are assisted by the Cemetery Sector Governance Support a division of the Department of Health and Human Services. Memorials are an important part of remembering a loved one. Memorials can be arranged through a stonemason of your choice. Pre-purchasing provides the opportunity to secure a desired location and give people peace of mind knowing that their requests will be honored. Family members are saved from making further difficult decisions at a time of bereavement and it lessens the financial burden of families. 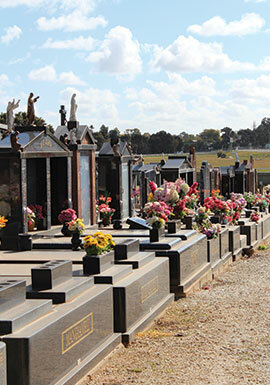 Pursuant to the requirements of relevant legislation and regulations, the Swan Hill Cemetery Trust’s board serves the community of Swan Hill and surrounds in providing cemetery services and by maintaining the cemeteries in their care. An inclusive and values-based organisation that respects and nurtures diversity. 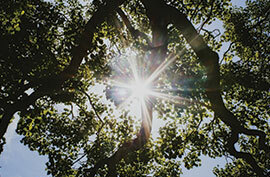 Relevant and contemporary burial and memorialisation services which meets the needs of our community. Compassionate, courteous and professional service. Well maintained and safe facilities and grounds. A fair, consistent approach to all feedback and complaints. 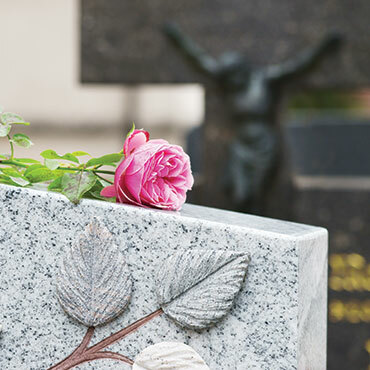 Compliance with the Cemeteries and Crematoria Act 2003 and other relevant legislation and regulations, including privacy, data protection, freedom of information and occupational health and safety.